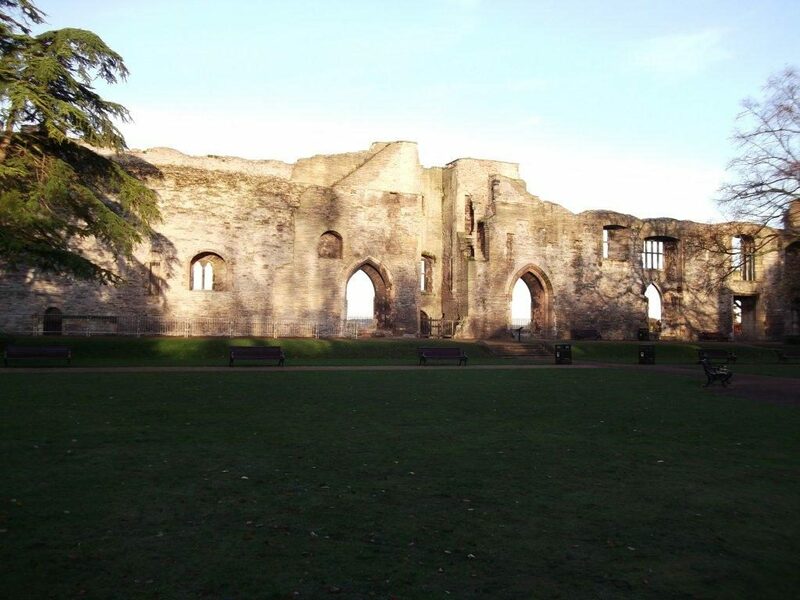 Newark Castle is one of the most historically significant heritage sites in Nottinghamshire. The castle fell into disrepair at the end of the English Civil War. Woodhead Heritage were awarded a contract on the EMPA Minor Works framework as specialist conservation contractors to preserve the Castle for future generations. Working on a scheduled ancient monument was complex and challenging; working closely with the Parks & Amenities Business Manager was critical to ensuring the project remained on budget, on programme and resulted in minimal disruption to visitors. 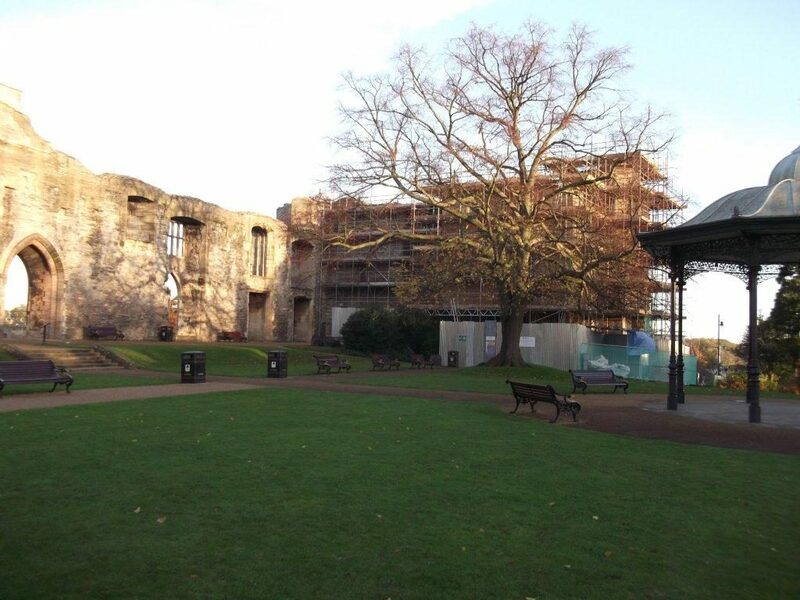 · The adjoining grounds, including the newly refurbished gardens remained open to visitors. · Seamlessly integrating new stonework with existing wall fabric. · The works to the Castle were the first for over 20 years; some sections of the walls were significantly degraded. 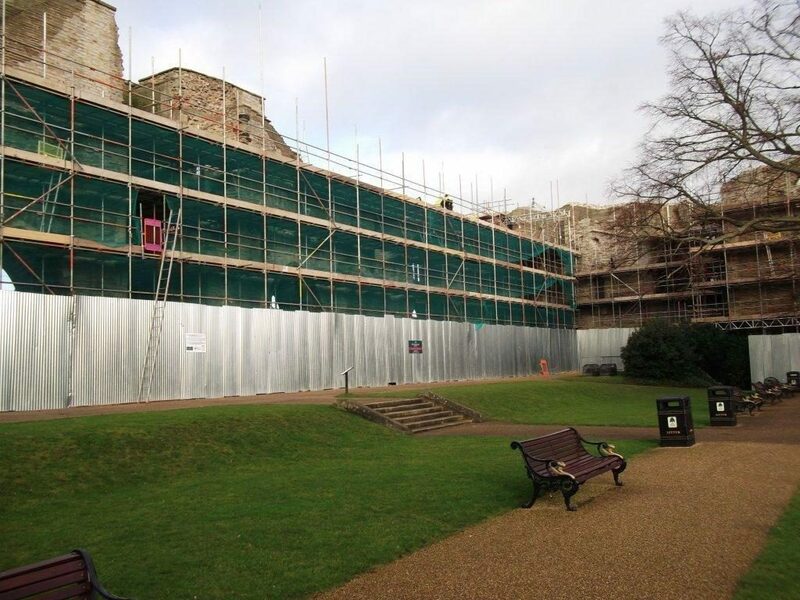 · Complex bespoke scaffolding solution was required. 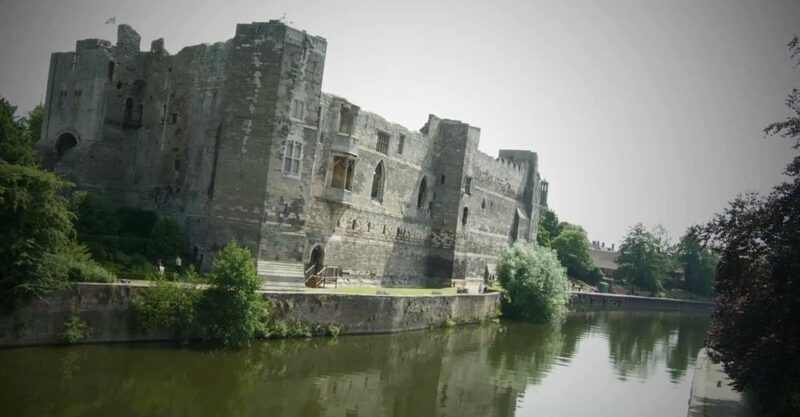 · To maximise revenue for Newark and Sherwood District Council the Castle remained open to visitors throughout the conservation project. 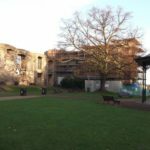 This was achieved by safe segregation from the works and gardens using clear signage, corrugated fencing and programming high risk works such as cutting which generates dust pollution outside of the gardens opening hours. 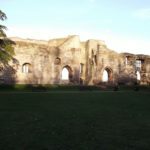 · A team of 6 specialist local stonemasons were employed to conduct the works while Blue Lias stone was carefully selected to match the existing fabric. · Good conservation principles were observed, using minimal intervention and quality craftsmanship. Works were not undertaken during inclement weather and pinning and dowelling techniques were used to retain as much of the historic fabric as was safe to do so, rather than replacing with new. 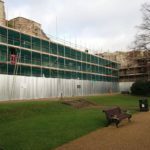 · Woodhead Heritage completed the scheduled ancient monument consent process and liaised with English Heritage in order to progress the project. · Woodhead Heritage sponsored and supported a cultural interactive light show held at the Castle. The site team worked closely with the event organisers to ensure the site was safe and ready in time for the high profile event. 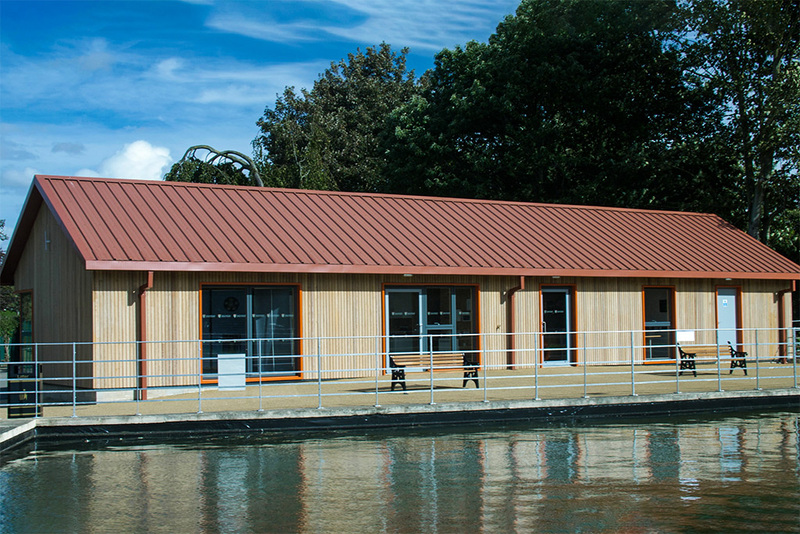 “Anyone who works on a building like this has to have specialist skills. It really is a labour of love to keep a building like this maintained. We commissioned Woodhead Heritage to carry out an extensive range of works and there has been a huge amount of effort put in to restore the Castle.